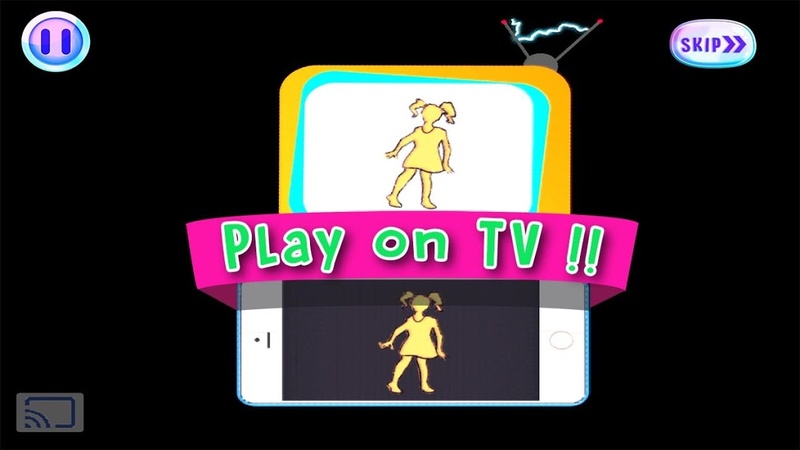 Dance with this fun dance game for kids, designed to get them on their feet while they listen to their favourite kids songs and nursery rhymes! 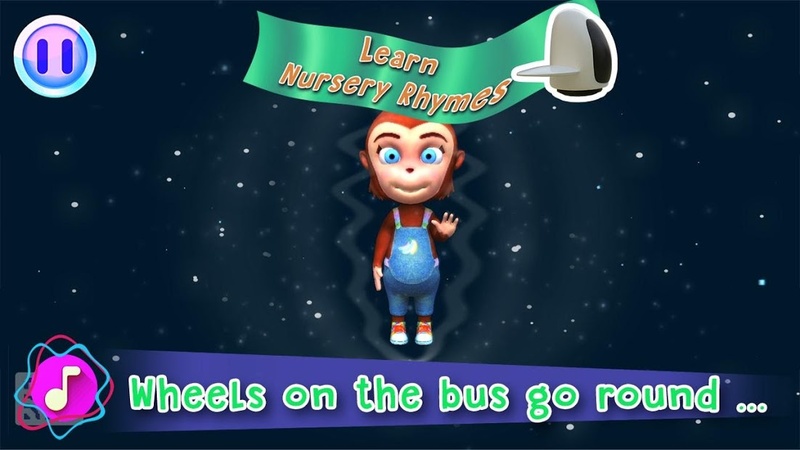 Kids can have fun dancing, singing and playing with Mei Mei, and other in-game characters. Works nicely as an alternative indoor fun activity when it is not feasible to take kids outdoors. This kids app uses different sensors on your mobile and turns it into a motion tracking gaming device. The Kaju app also uses the front camera on your device to track your child’s body movements. All you have to do is turn on the app and place your device on a flat surface such that the front camera is facing your child. Ask your child to stand at some distance from your Android device and also clear out obstacles, if any, around them so that kids can dance freely. Note: This kids dance game is suitable for kids between 2 – 6 years old.